Not sure at all if that is how you'd spell his name but that's kind of how it sounded. This was from my time in Thailand recently and my first entry as a member again!! 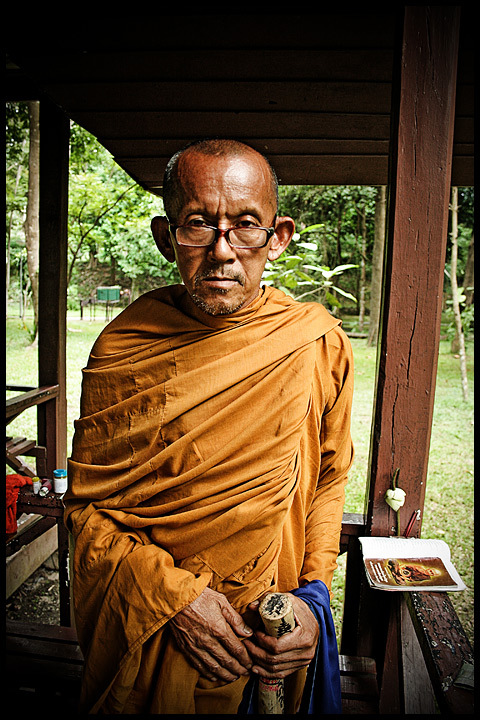 I met and talked with this monk... definitely an interesting experience. Like they say in Thai... Swatee-Kap! Proudly hosted by Sargasso Networks. Current Server Time: 04/26/2019 09:39:38 AM EDT.